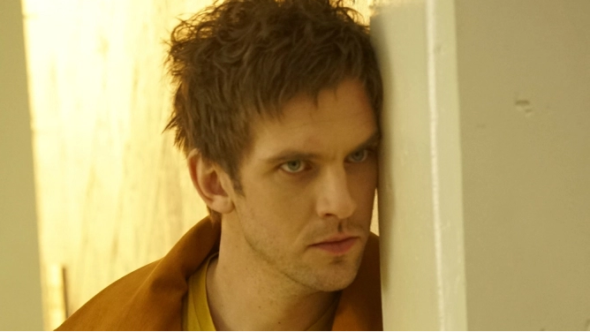 Last week, FX officially ordered the new Marvel Comics series Legion. Recently, network chief John Landgraf discussed the future of the show, reports Deadline. Based on the comic book of the same name, Legion centers on David Haller, the son of X-Men‘s Prof. Charles Xavier. The drama stars Dan Stevens as Haller in addition to Rachel Keller, Jean Smart, Aubrey Plaza, Jeremie Harris, Amber Midthunder, Katie Aselton, and Bill Irwin. Fargo‘s Noah Hawley will serve as an executive producer. Legion is slated to premiere in early 2017. What do you think? Have you read Legion? Will you watch the series? Need more as possible great show many more as they can with more ratings that what people for. Good for them if they have it planned out ahead of time. Wish more shows would do that.